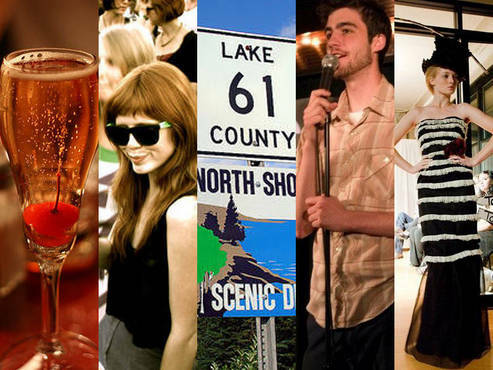 The fine folks over at Metromix put together a list of 111 things to try in 2011 in the Twin Cities sourced from a host of KARE11 employees, local musicians and many other in-the-know Twin Cities residents--including LOL/OMG staffers! There isn't a bad selection in the bunch (personally, we're regretting not mentioning the Macho Nachoz from Zorbaz) and the list is full of "oh yeah, that!" and "We have to go there!" moments. Now, we know it's cold but there are only 11.5 months left in the year, get cracking. 11.5 months left? More like 11.2. I'm sorry -- is there a way to view all of them without hitting "next" 110 times?